AltoDME is a knowledge-based Durable Medical Device company and not a simple retailer. 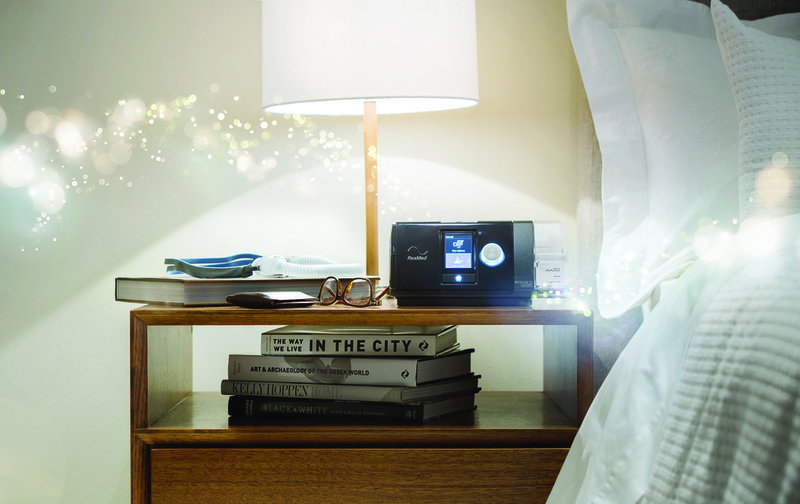 We are proud to have experienced and licensed technicians on board to help you with your sleep questions. We bring great prices and unparalleled customer service to you for your sleep-related medical device needs. Browse our site for more information about the products we sell, and contact us for more information to make a purchase. Purchasing CPAPs and accessories requires a prescription. The purchase is covered by most health insurances, however the deductibles and co-insurances may vary case-by-case. We are glad to verify your benefits.